Istanbul is where we met Asia. 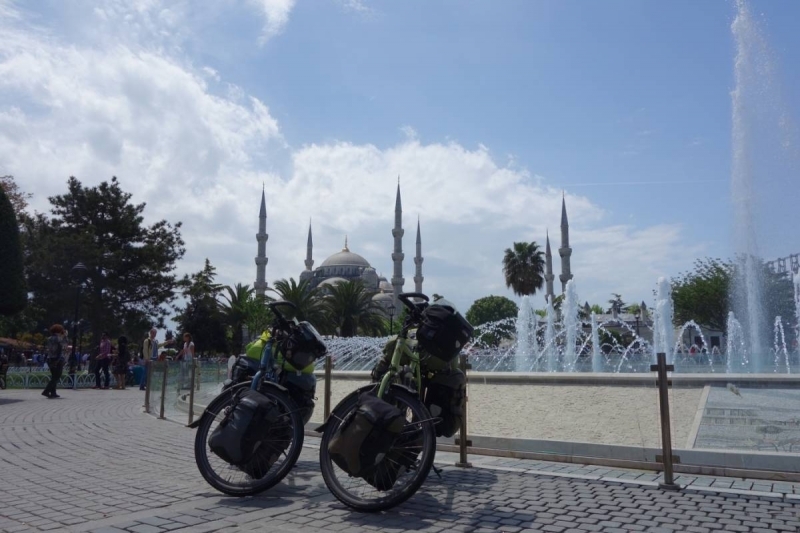 We cycled in to Istanbul and straight to Sultanahmet, so we were sure that we were in Istanbul and get some great photos with the bikes. We were a bit tired after a bad camp spot in the outskirts of Istanbul and the heavy traffic, so next up was finding our hostel to rest for the remainder of the day. Just as we were leaving Sultanahmet Martin’s rear tire went flat, a long piece of glas had punctured the tire. So we walked down to the hostel only 3 blocks down the street. Istanbul was our second big milestone and we were glad to be here and also a bit nervous as the next part is in to the more unknown to us. Four days we had in the hostel “Second Home Hostel” from where we could enjoy the sights of old Istanbul. Ali, an old colleague of Martin’s showed us around the sights and food stalls, great to see a familiar face and have some local guidance. We will not explain to much about the sights of Istanbul as that is widely available. Our highlights were eating Menamen at a small Turkish restaurant, getting a lot of background and historical information from Ali, experiencing the different areas of Istanbul (Sultanahmet, Beyoglu and Kadekoy), Spice Bazar, electronic shops and much more. 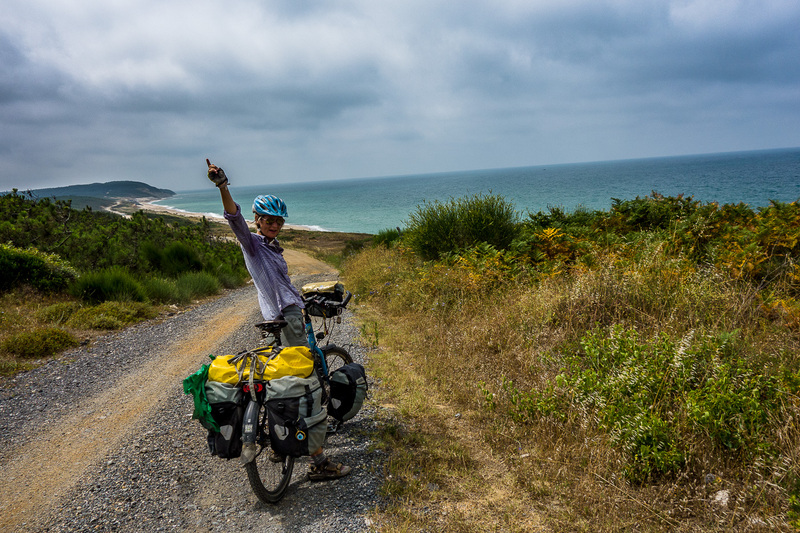 We also met up with a few fellow cyclist which was great. 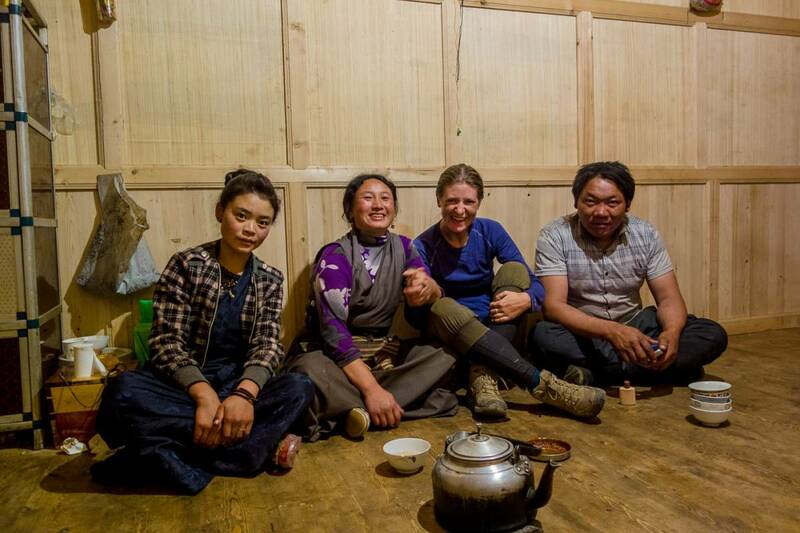 We shared some stories and route options further east. We might run into them again further along the way. See our links section for people we have met along the way. Ali invited us first for a traditional Turkish dinner at his house which was really nice and a lot of food! To finish the evening we were set in the car and made ready for a drive over the hanging bridge up to a viewing point where we had cay and a great view over the city and the lights and the lit-up hanging bridge. A great view and very nice evening. We also received the invitation to stay with him and his family, an offer which we could not turn down. First we needed to pick up the bicycles and after some small issues with the bicycles we were on our way to Ali’s place up a steep hill on the Asian side of Istanbul. Turkish hospitality was so nice and we were fed and treated really well, Thanks Ali and family! We visited the Topkapi Palace together in the rain, tried out Kokorec and waited a day with departure because it was still raining. 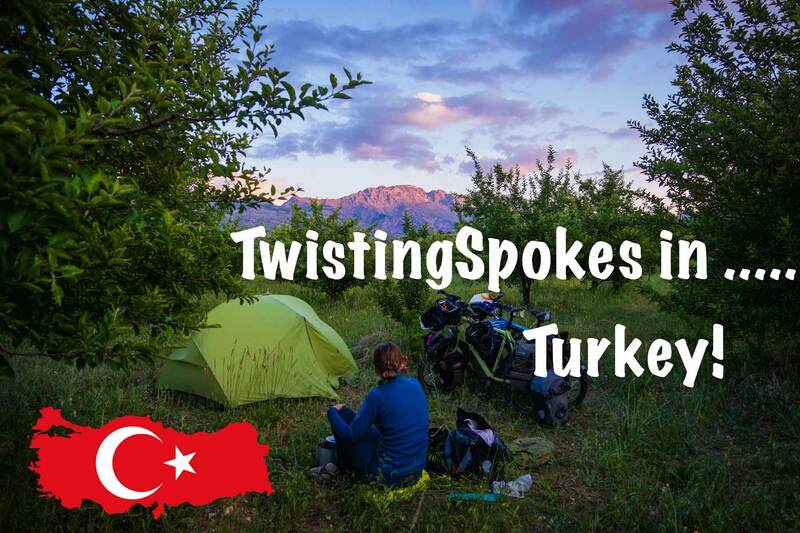 We also used the days to think about our route through Turkey and further east as we had several options, north to Georgia, straight to Iran and the last one on our mind was to go to Iraq and then Iran from turkey. We opted for the latter. See below for our planned route to Iran. The border to Iran in that area used to be nothing more than a dirt road with a small shed and a handfull of retired soldiers.